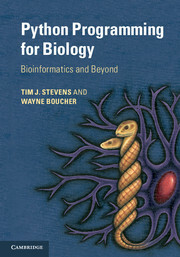 "In my twenty years as a professor, I have never run across a textbook on bioinformatics algorithms that a biologist can read from cover to cover and understand. This is the one." 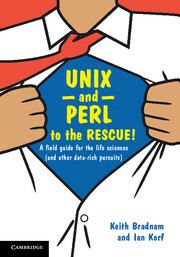 "This is an awesome book for anyone to get into computing. It is easy to follow and clearly structured so the reader understands what they are learning and why. 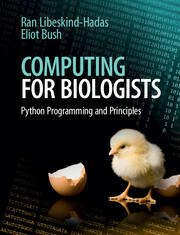 The book provides the fundamentals concepts of computational biology and bioinformatics in parallel to gaining actual skills in computing and the ability to write your own Python programs! 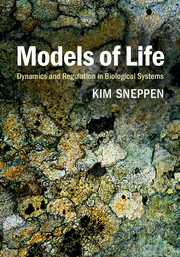 What I love about the book is how the authors ensured the concepts and skills are applicable to a clear and define biological problem. 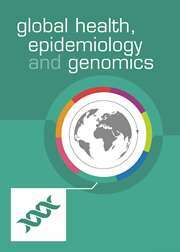 The authors help demystify the various topics and bring the reader to understand the algorithms behind and the programming tools by applying these to resolve an actual biological problem. 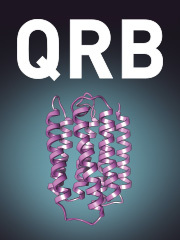 This book is also an excellent resource for those involved in training and education and provides plenty of exercise to use in the actual classroom." 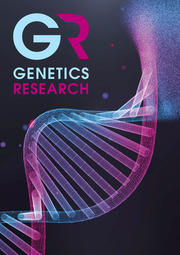 "There is a wide agreement that biological science curricula should change and that a better understanding of computational notions and practice is required, starting at undergraduate level. 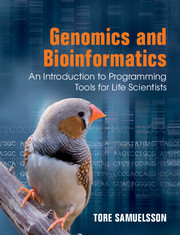 Only a handful of academic programs, and fewer textbooks, are offering such computational experience to life science students, beyond a general introductory programming course. Libeskind-Hadas and Bush take a novel, exciting approach to this challenge. They designed an introductory programming and computer science principles course, using Python, and built around a carefully selected suit of computational problems with a biological motivation. The book covers all basic notions and programming practices that are taught in standard CS introductory course, and even adds some advanced computational ideas. 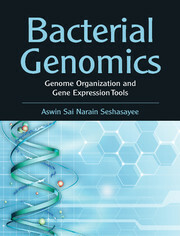 Most importantly, it will be far more friendly and relevant to the vast majority of life science students, who are likely to discover through it both the beauty of computer science and its relevance to their own discipline."